BIG Things Happening in 2019 ALREADY! We've been BUSY this year (which we are so grateful for!) 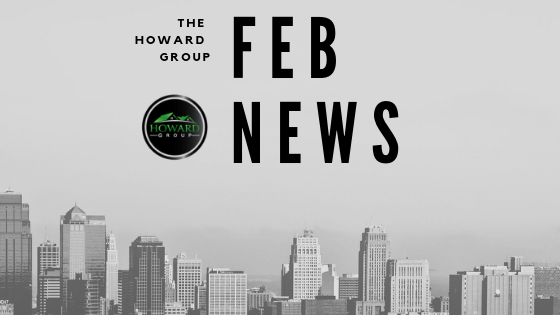 and we're finally getting around to celebrating the addition the addition of TWO new Howard Group members. We Megan Paz and Chris Gunther, who have joined us in our vision of HELPING YOU MAKE THE RIGHT MOVE and we are SO excited for them! Already they’ve signed a combined 3 listings and have put a combined 4 homes under contract. HOW AWESOME IS THAT?! FREE March Madness Brackets & A Chance To WIN $250!! The Howard Group is offering our friends, family, and clients the FUN opportunity to take part in MARCH MADNESS! 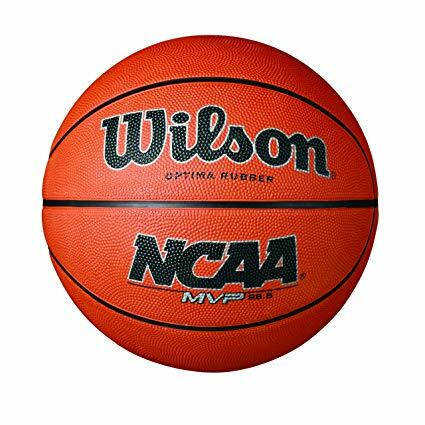 We will be sending out an email with the link to fill out a bracket very soon (be sure that we have your email address so that you get an invite, too!). The bracket will be online and, once filled out and submitted, you will be able to follow along with the games; seeing which ones your chosen teams have won and lost. The cost is absolutely FREE to you! You will not have to purchase your bracket or hand over any $$. The winner will be the person with the most correct predictions for winning games and we will be celebrating the winner with a special prize at the end. So not only is it FREE to join, but you will also have the opportunity to WIN $250 once it's all over. 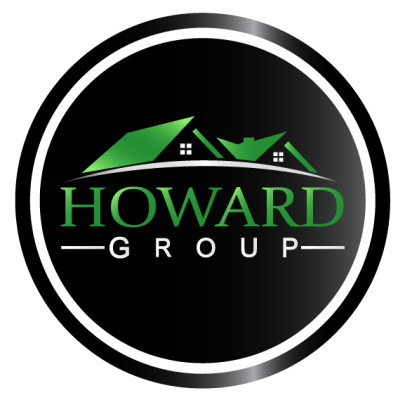 Follow along with us on Facebook (@thehowardgrouprealestate) for updates! Let us know if you have any questions before then. We Have Big Goals! Wanna Know Why? There are days we all have that it can be difficult to find something to happy about. Something I focus on every day is finding something to be thankful for, regardless of how small that “thing” might be. I have since implemented gratitudes into my businesses by having a meeting every morning at 8:45 where we all share gratitude. This ensures that everyone that I work with can find that “1 thing” to be thankful for and do our best to start the day off right. We call this our Gratitude Huddle. Another thing I am grateful for our The Peeps that work with me. I truly have an amazing team and feel blessed that I have the privilege to work beside them every single day. Seems silly…..why does anything need to expand in my life? How would your world change if all your energy went into 1 action that drastically changed your quality of life in more than one way? Gary Keller wrote the book titled The 1 Thing which explains that we need 1 action item to focus on so that by doing it will make everything else easier or unnecessary. He teaches us to do this in 7 different aspects of our life: Spiritual, Physical Health, Key Relationships, Personal, Job, Business, and Finances.